You’ve cleaned your house and made it shine, top to bottom. The lawn has been mowed. You’ve hired a real estate broker to list your home. Pictures have been taken. Now, your home is showing up on several websites, including our local multiple listing service (MLS), Zillow, Trulia, H2HRealty.net, Realtor.com, Facebook and numerous other online sites. Now appointments are being set to show your home. But wait. It seems like other agents are setting appointments, but your own listing agent is not. Why is that? Let’s talk about what happens once your home is listed. If your listing agent has a buyer in your price range, he or she will call the buyer and tell them about your house, provide property information and encourage the buyer to look at the house. Or another local broker notices your home is now listed in the local MLS and forwards the information to one of their buyers who is looking for a similar-type home. If the buyer is interested, the broker calls your listing agent to schedule an appointment. the buyer for your house is sent to one of these premier agents, and they end up showing your house. Marketing is More Important than Showing! only your listing agent and their buyers. To create attractive listings, we encourage sellers to take advantage of our professional photography services, but even without professional photographs, our brokers understand that photos need to be clear, bright, in-focus and reflect tidy rooms. Remember, the tidy rooms part is up to you, but your broker can and should provide effective staging advice! The description your broker writes needs to lure buyers to see your house, and your broker must be available to accept calls to set up showings. Your broker also needs to discuss feedback with you, especially if he or she is receiving the same negative feedback over and over. The single most important thing for your and your listing agent to do is help you price your house accurately. The first 30 days are critical. New listings will be shown more in the first 30 days than at any other time a home is on the market. If a listing is overpriced, you may miss a major selling opportunity. The “we can always come down” theory only works if we can get buyers into your house. The truth is, much of the time, buyers won’t even look at overpriced listings. Just remember that it’s a common misconception that a real estate broker can “talk someone into looking at or buying” a house. To produce buyers, a house must be well-maintained, staged, marketed and presented effectively so that the house sells itself when buyers walk through the front door! We love representing our clients in a way that brings them the most qualified buyers!  For more information on listing your home with House 2 Home Realty, to call us at 997-HOME!